Koma Peter is from Magwi, South Sudan. 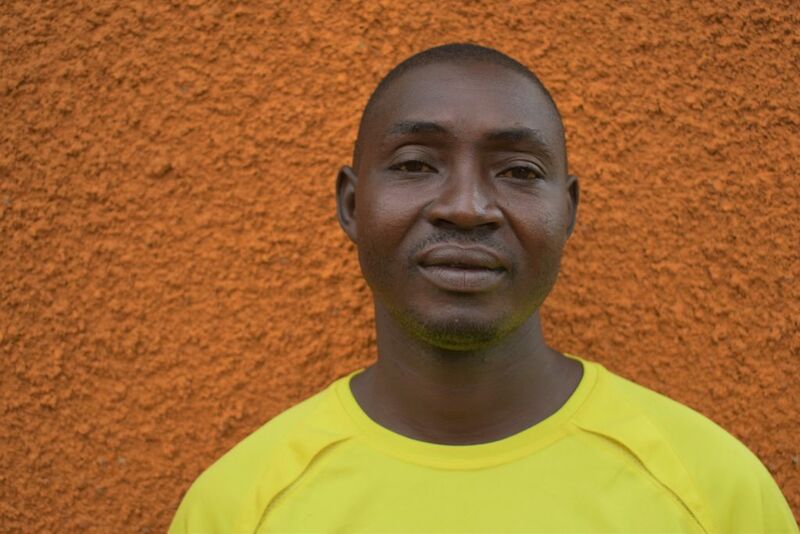 He now lives in Maaji, Uganda where he works with a company who help to resolve gender based violence. His skills include farming and rearing animals like cattle and especially goats. He would like to know more about cattle and agriculture. In his spare time he enjoys playing and watching football and following politics.